and current residents of Whittier Street Apartments. 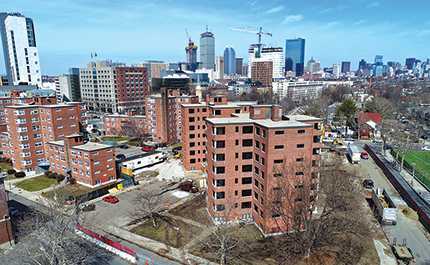 Roxbury, MA NEI General Contracting and JANEY Construction are partnering on Phase 1A of the redevelopment of the Whittier St. Apartments site. 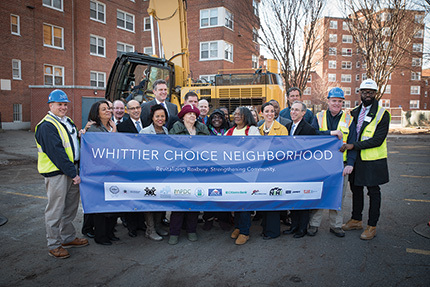 The Whittier Choice Neighborhood Initiative is a collaboration between the Boston Housing Authority, POAH, and the Madison Park Development Corp. to create a healthier, more vibrant environment for the community. MassHousing closed on a total of $49.3 million in affordable housing financing to support Phase 1A of Whittier Choice Neighborhood. The Initiative is also one of the last in the Boston area to be made possible by funding from The U.S. Department of Housing and Urban Development (HUD). Originally built in the early 1950s, Whittier is currently home to 200 public housing families. Phase 1A of the redevelopment will involve the demolition and removal of the existing structures to make way for the new construction of 70 rental units and 16 townhomes within 3 buildings designed by The Architectural Team. The plan for the mixed-income/mixed-use development also includes approximately 16,000 s/f of commercial recreational space. 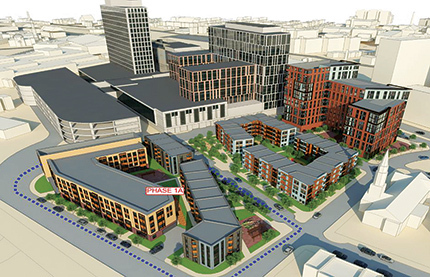 The Whittier Choice Neighborhood Initiative as a whole is a long time vision of residents, Madison Park, and POAH, and will include 121 replacement units with 232 units of new moderate-income and market-rate housing. In addition to housing and safer streets, part of the vision is also to promote family self-sufficiency by providing better access to quality education and job opportunities while using the community’s strengths to preserve its character. 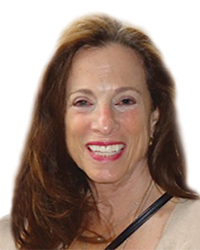 “This is such a fantastic team – top to bottom. 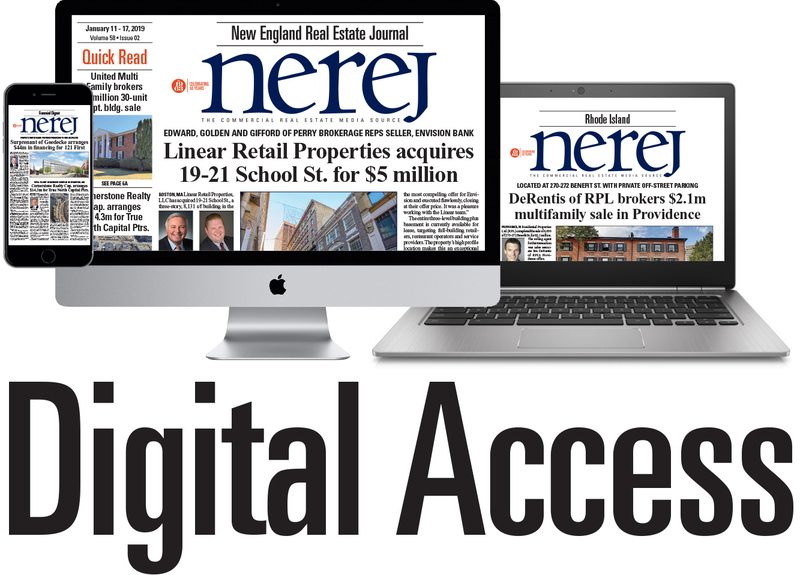 It’s exciting to be involved in a project where everyone is really invested in both the success of the project and the community,” said NEI managing principal Josef Rettman. As owner, POAH is continuously innovating for the future. The Whittier Choice Neighborhood development embodies that idea – transforming an outdated urban public housing site into a large-scale high performance residential community. A challenge to develop and an equal challenge to construct. NEI General Contracting and JANEY Construction are rising to this challenge. “The key to a successful project is collaboration. Leveraging everyone’s individual strengths allows us to bring the best possible team to the table and deliver the best possible product,” said Rettman. The Whittier Choice Neighborhood Initiative is helping to expedite the Baker-Polito administration’s goal of creating up to 1,000 new affordable to moderate-income workforce housing units through MassHousing’s $100 million Workforce Housing Initiative. “Everyone on our team is excited to be a part of this transformation,” said Rettman.